If you are looking for sunshine, sea and sand, with a low price tag, take a look at the selection of the discounted Hersonissos holidays we can show you. It is a lively resort which offers a choice of sandy beaches and a good variety of leisure activities. Located on the northern coast of the Greek island of Crete, just twelve kilometres from the capital Heraklion, it attracts a wide variety of holidaymaker. It is particularly popular with young adults looking for a party atmosphere and with families wanting sand and safe, shallow waters. Hersonissos hotels and apartments have tariffs to suit most budgets. When considering board basis, don't exclude the all-inclusive option as they are often good value, particularly when travelling as a family. There are many bars and restaurants catering for all tastes and pockets. If this is your first visit to Greece, order Mezes, the equivalent of Spanish tapas, and you'll be served a selection of tasty morsels. Local wines are very pleasant and offer good value. There are venues providing nightlife to suit all moods. The liviest bars are in the harbour area. Low cost Hersonissos holidays can be enjoyed from April until the end of October. Temperatures rise from the low twenties into the mid thirties in the height of summer. Several low cost airlines fly direct to Crete's Heraklion airport. Check to see if there are flights from your own local airport. Transfers take between sixty and ninety minutes. 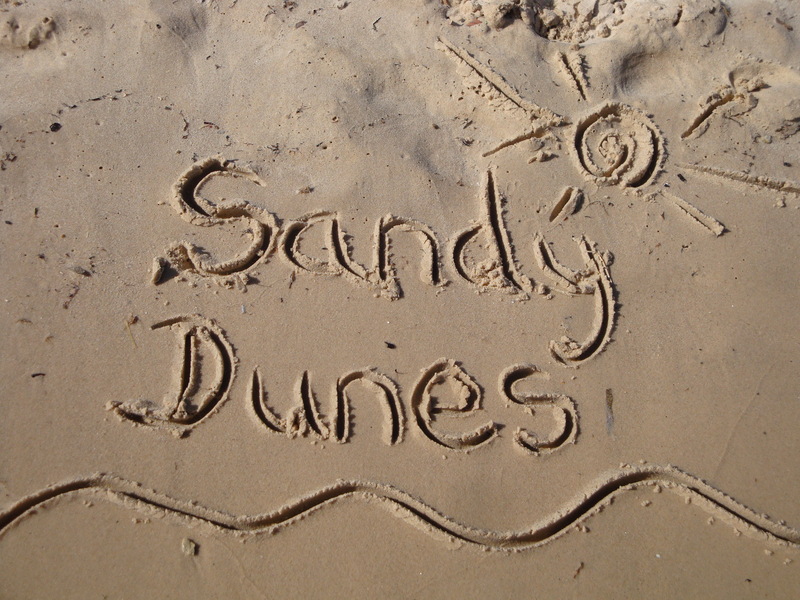 Sandy Dunes Holidays is a price comparison site that is able to bring you the best Hersonissos holiday offers from almost forty travel companies, including some of the market leaders. Competition is intense so you are sure to get a great deal. All it takes is one quick search. Enter your destination, your dates and point of departure and within a matter of seconds we'll show you the Hersonissos holiday that provides the best value. Once you have decided, make that call without delay as offers are changed on a daily basis.